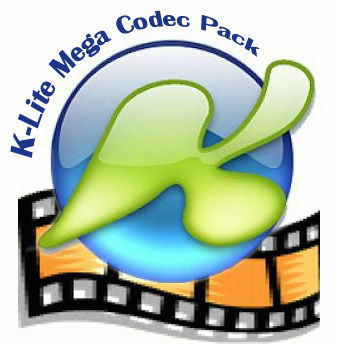 The K-Lite Codec Pack 10.90 is a collection of DirectShow filters, VFW/ACM codecs, and tools. Codecs and DirectShow filters are needed for encoding and decoding audio and video formats. The K-Lite Codec Pack is designed as a user-friendly solution for playing all your audio and movie files. With the K-Lite Codec Pack you should be able to play all the popular audio and video formats and even several less common formats. Supports playback of AVI, MKV, MP4, FLV, OGM, MPEG, MOV, HDMOV, TS, M2TS, and OGG files. Includes Media Player Classic Homecinema. Includes a MPEG-2 decoder for DVD playback. Supports playback of FLAC and WavPack audio files. Contains a few ACM and VFW codecs for audio and video encoding. Supports several additional lossless audio formats. Contains additional DirectShow filters. Giving you more freedom of choice to use your preferred filters. Contains a few useful tools, like GraphStudio. Includes a few extra ACM and VFW codecs.